Tis the season to Share! 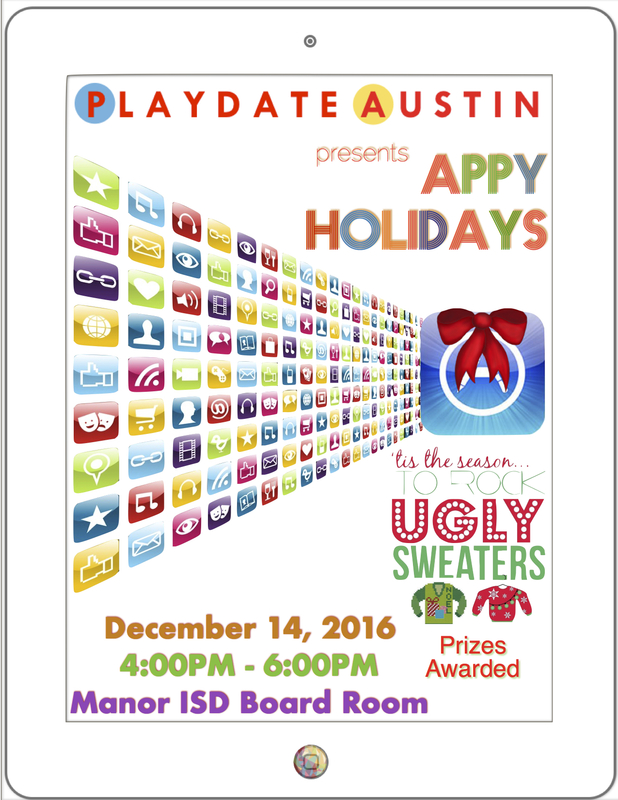 iTeach invites you to attend our third annual “Appy” Holidays event on Wednesday, Dec. 14 from 4:00 - 6:00 p.m. at the Manor ISD Board Room. Come share or learn about Apps that allow for creativity used throughout the district! Have FUN with the “App Speed Dating” format where participants rotate through App stations every 5 minutes! 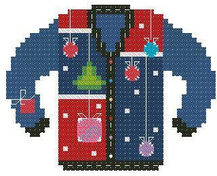 Once the speed dating is finished, go back and explore the App you fell in Love with.Enjoy some cookies and punch and don’t forget your Ugly Sweater! 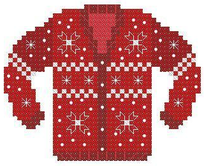 Prizes will be awarded to those with the “ugliest” sweater. Sign Up in Eduphoria for PD Credit!